When the 2010 tornado ripped through the Wadena area, the city’s baseball park was one of its casualties. Residents in Deer Creek—a small community of 320 just west of Wadena— already had plans to improve their own ballpark. They decided this was the opportunity to “think big” and redesign the entire ballpark to fit the needs of both their city and neighboring communities like Wadena. After four years of fundraising and renovation, the ballpark on the edge of town now includes a covered grandstand with announcer booth, new dugouts, a concession stand with modern restrooms and—the final installation—lights, so games can be played at night. 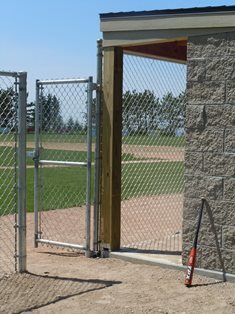 On Saturday, July 18 at 6:30 p.m., the community of Deer Creek will celebrate the completion of the baseball park with a dedication before the Wadena-Deer Creek Shockers take on their rivals, the Bluffton Braves, under the brand-new lights.  The Deer Creek Baseball Park Restoration Committee will honor the contributors and volunteers who have made the renovations possible. Lloyd Paulson, who provided generous support to the project in memory of his wife, Beverly, and in honor of family and friends in the Deer Creek area, will throw out the first pitch. The Deer Creek Baseball Park is located in Elmer Becker Park on Main Ave. on the west side of town. 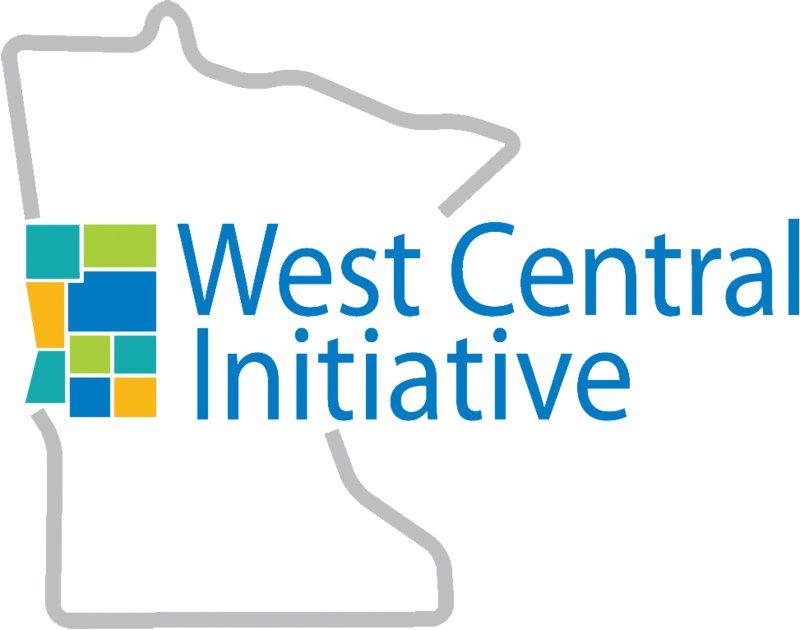 West Central Initiative, a regional community foundation serving nine counties in west central Minnesota, assisted the fundraising process and administers the Deer Creek Baseball Park Restoration Fund.